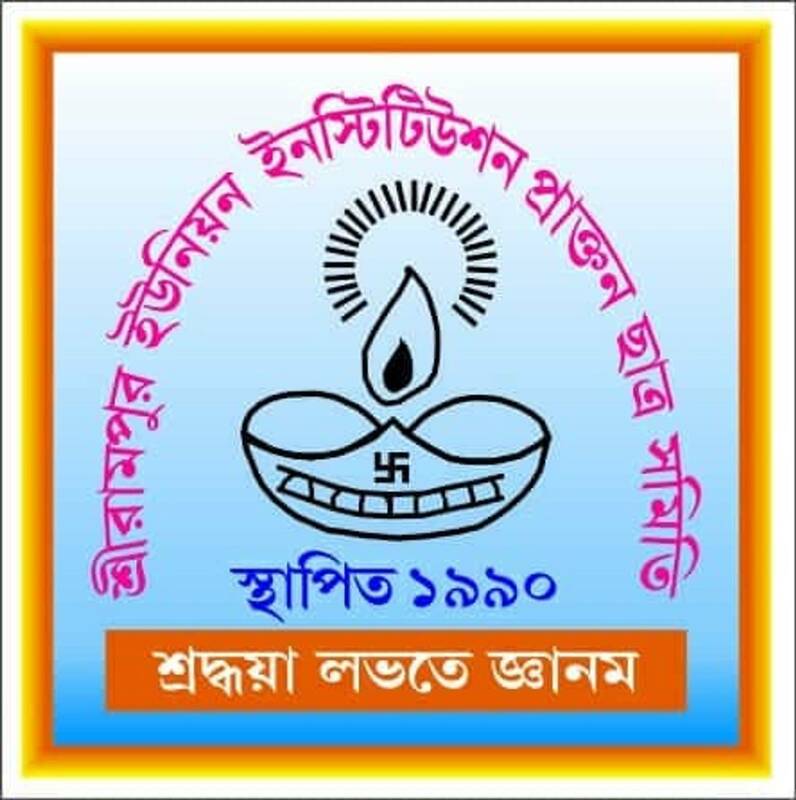 Serampore Union Institution Praktan Chhatra Samity has decided to publish the annual magazine from this year. 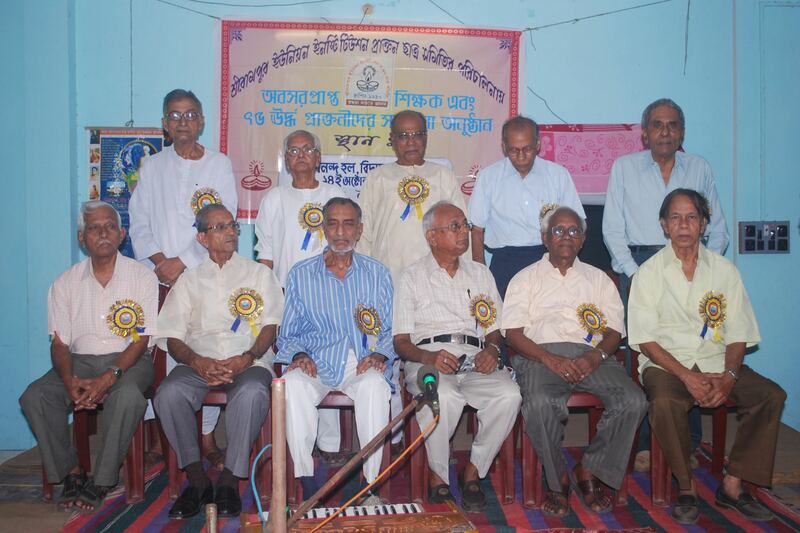 So all the alumni(ex-students) of Serampore Union institution are here by invited to submit there writing to any of the SUI Praktan Chatra Samity Member. Hope to have a great response from the exstudents. The felicitation of retired teacher and ex-student (age 75+) will be organized on 24th November 2013. This year the program will be held at Serampore Town Hall, Serampore. In this year there will be some more surprising events on this day. All the Ex-students are hereby invited to join this program.